Here I am spending the summer in the heart of the horse world! 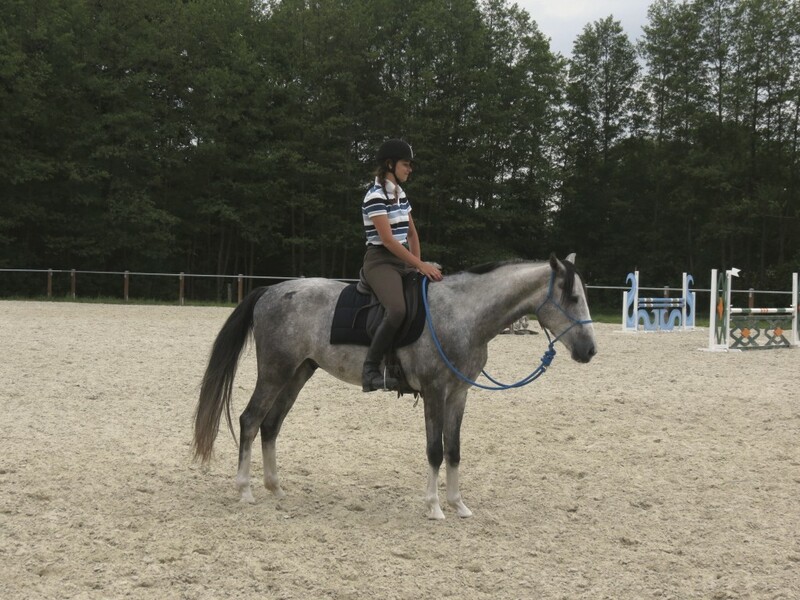 I will be in Espelkamp (located between Osnabrueck and Hannover) taking care of my horsemanship. Finally reuniting all of my horses in the same place, I have been having a blast with colt starting and playing with finesse! Also looking forward to meeting more new students in the area!